A 76-year-old man has died a week after he was hit by a truck in a northeast Edmonton crosswalk. 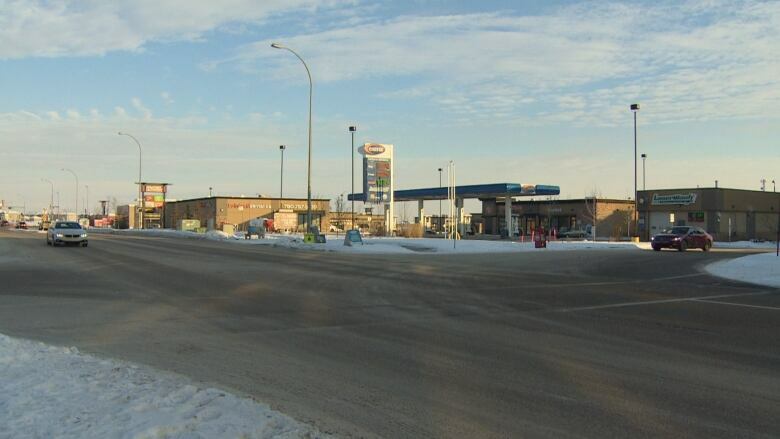 The collision happened at about 11:30 a.m. on Jan. 12, at 50th Street and 165th Avenue. The man was in an electric wheelchair when he was crossing 50th Street in a marked crosswalk. He was struck by a Ford F-150 driven by a 32-year-old man, Edmonton police said in a news release. The man suffered a head injury and a "significant" leg injury, Edmonton Police Service Staff Sgt. Paul Czerwonka said last Sunday. The man died Saturday, police said. Alcohol and drugs are not believed to be factors in the collision. Police continue to investigate and charges may be pending. Anyone who might have witnessed the collision is asked to contact Edmonton police.